Woking Branch meet at the Railway Club on the 3rd Thursday of every month at 1930. 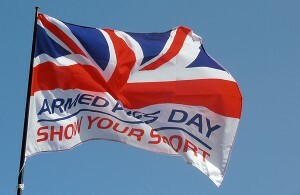 Whitstable Branch meet at the Royal British Legion, contact the Hon. Secretary for further details of dates and times. Sittingbourne Branch meet at the Paper Leisure Pavilion on the 1st Friday of every month. 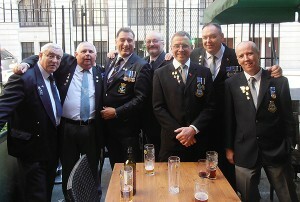 Sidcup Branch meet at the United Services Club on the 1st and 3rd Sunday of every month at 1930. Sevenoaks Branch meet at the Sevenoaks Social Club on the last Wednesday of every month, contact the Hon. Secretary for further details. Reigate Borough Branch meet at the Reigate Sea Cadets unit on the 2nd Thursday of every month, contact the Hon. Secretary for further details. Ramsgate Branch meet at the RNA Club on the 2nd Friday of every month, contact the Hon. Secretary for further details. Purley Branch meet at the Old Comrades Club on the 2nd Sunday of every month, contact the Hon. Secretary for further details.